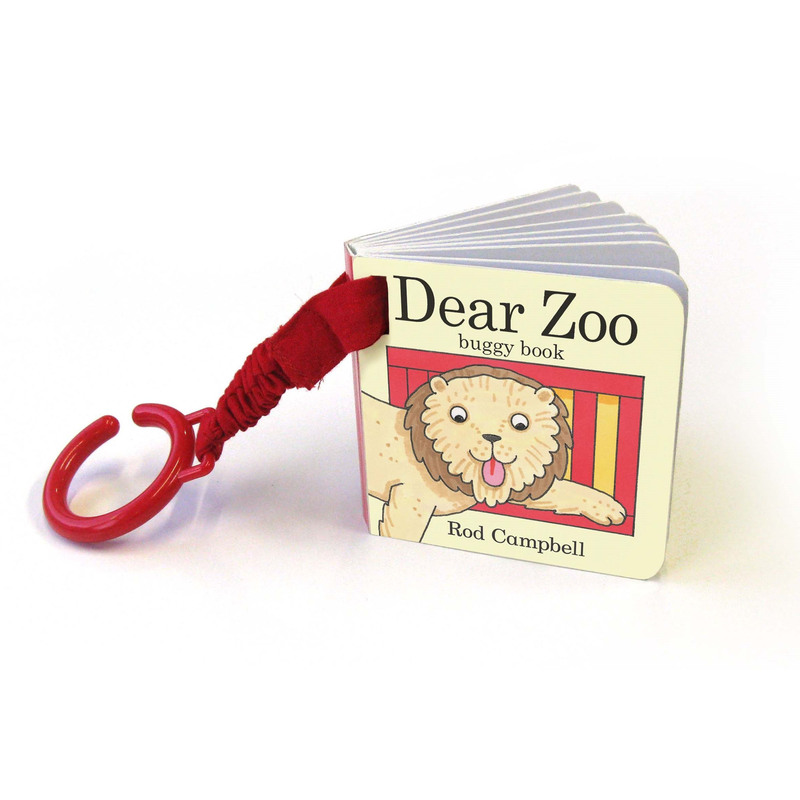 Dear Zoo buggy book is a super cute children's story featuring the work of the talented children author Rod Campbell. This sturdy board book features colourful illustrations of much-loved zoo animals. The new edition has a red attachment, making story-time fun when attached to a buggy, high-chair and even a cot. Dear Zoo is a fantastic animal book for babies and toddlers.